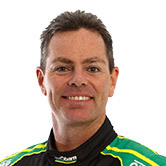 Just six weeks after his retirement from full-time driving, Craig Lowndes will be back behind the wheel of a Supercar. The 44-year-old will launch the Red Bull Holden Racing Team’s 2019 colours with a run at Dalby Aerodrome in Queensland on January 6. 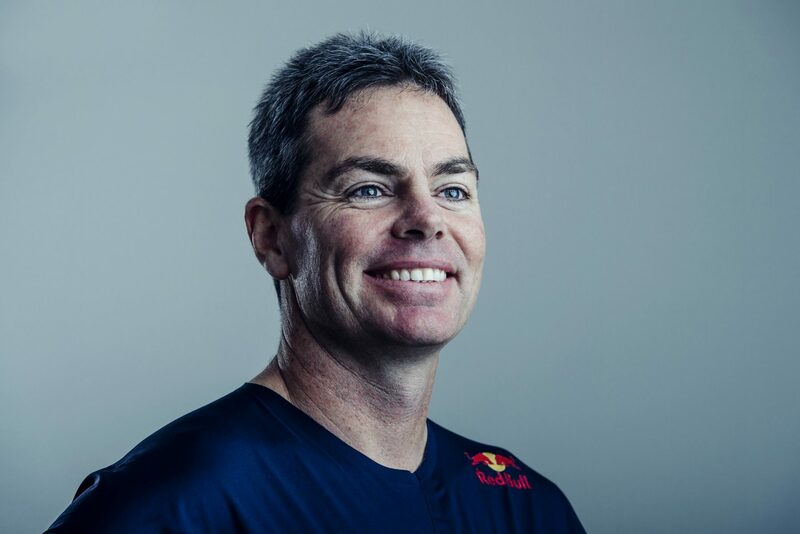 Having retired from full-time driving at the end of this year, Lowndes’ move to PIRTEK Enduro Cup co-driver duties marks a return to the Red Bull fold. He last raced in the colours in 2015, before being moved into Triple Eight’s then-new third entry, which has been parked following Lowndes’ retirement. Although it is yet to be confirmed who he will co-drive with, it’s widely expected Lowndes will team with Jamie Whincup, reuniting the pair that won Bathurst from 2006-08. The team is welcoming fans to attend Lowndes' Dalby Aerodrome run on January 6. Dalby, home to just over 12,000 people, is located approximately 209km west northwest of Brisbane and 82km northwest of Toowoomba. The day will include a BBQ, signing sessions, music and giveaways, with gates opening at 11:30am ahead of the car’s first run at 1:30pm. While the livery will be new, the ZB Commodore’s aerodynamics remain unchanged from 2018, following recent runway testing alongside the Ford Mustang and Nissan Altima.